Every artistic format’s spiritual values evolve along with the changes of time, the same goes with Ink painting. Today, we live in an era that artistic languages constantly seek for innovation, and artistic concepts thrive on breakthroughs. Ink painting is right in the middle of such an era, a period of alternation or to say exploring the process of change. To realize changes, the key is for the artists to practice their own art, and reconstruct traditional ink painting through practice. That gives today’s ink painting many possibilities, and it represents a world as big as artists’ imagination can reach. The seven artists at this exhibition are Deshu Qiu, Jinsong Yang, Guoyuan Deng, Xinmao Chen, Hao Zhang, Hong Lei, and Quan Zhang. All of them have their own unique styles and are quite innovative in their creation of modern ink paintings. Languages and images are carriers of spirit. Artists’ aesthetic spirit and concept of creation best show through language and image. Languages and images artists build through their visual experiences can be seen as a demonstration of their hidden inner spiritual world. In this exhibition, the artists either make a subversive revolution in materials or media to create personal signature pieces that match with the contemporary aesthetic spirit, or borrow western artistic concepts and languages to combine east and west and reconstruct water & ink on some fundamental level. All these works contain artists’ deep understanding of ink painting, furthermore such understanding is based on a contemporary culture, thus the works reveal the artists’ spiritual power and generate the value and meaning of ink painting as a contemporary art format. 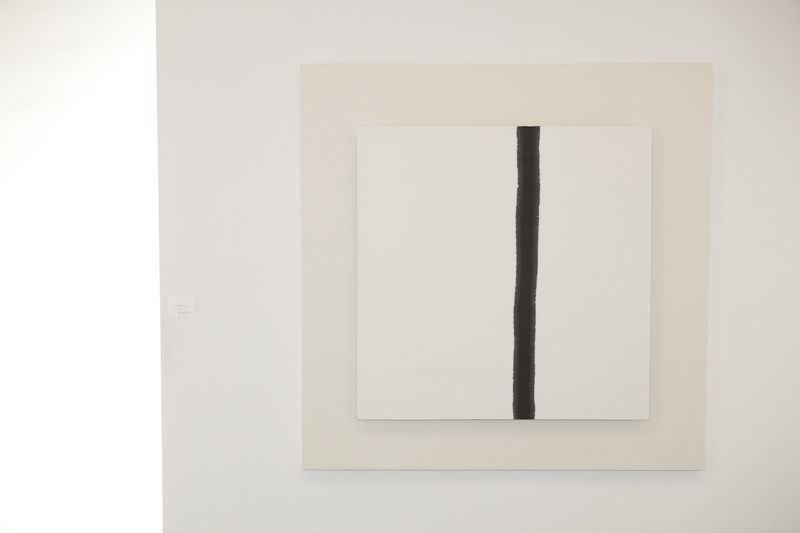 Ink painting has long been viewed as a symbol of traditional Chinese culture & art. It represents Chinese culture, spiritual tendency, and aesthetic values. Through the reconstruction of contemporary ink painting, this art form now bears the weight of being a symbol of contemporary Chinese culture & art as well. Because Ink painting has its own cultural position and inner standards, even with the change of time, it is not going to lose its reputation. Instead, changes helped ink painting develop its inner continuity & its capability of transformation into contemporary art. This exhibition is an example of this evolvement of Chinese ink painting paintings from traditional to contemporary, and it shows us that contemporary ink painting has become an important form of contemporary art! Wish the exhibition a great success!